How many movies do you think you watched in 2013? Dozens? More than 100? No matter how much you love films, it likely won’t compare to watching more than 600 movies in just 3 1/2 months. That’s how many movies 17 people each saw this year. To be fair, those 17 people weren’t just any old movie-lovers. This elite group is the Sundance programming team. 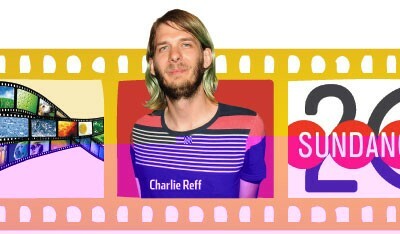 The programmers began watching movies in August as submissions rolled in, and after September’s film-entry deadline, they became consumed by the process of choosing the feature and short films for the 2014 Sundance Film Festival. It might sound like a fun way to earn an income, but it’s also a daunting task. “We all wake up and start watching films until we go to sleep,” adds former film critic Kim Yutani, who’s in her ninth year as a programmer. This year, Sundance received the most film submissions ever—12,218 films. That number included 4,057 feature-length films and 8,161 short films. Programmers divide up the movies so that each of them gets watched. 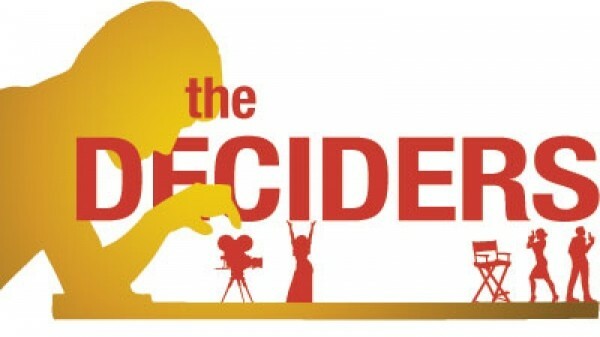 Each person focuses on one main category of films while sometimes helping with other categories. 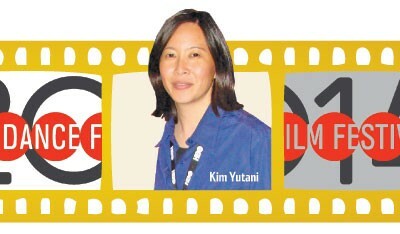 Reff and Yutani help out in several categories, but primarily choose films for the U.S. Dramatic Competition, which each year showcases 16 American feature films. While the programmers do have occasional group screenings, they watch most films on their own. If a programmer really likes a movie, he or she passes it on to another team member. “We’ll write a little note on the DVD that’s specifically our thoughts about it, just so the person has to read and remind themselves what they are going to watch in the film,” Reff says. But if a first reaction to a film is lukewarm, its chances aren’t dead. Programmers still pass it on if they think another staffer would like it. All the while, the programmers are constantly talking with each other. As the process narrows the pool of films, they make final decisions together—though they’re almost never unanimous. That would be nearly impossible—and boring. “We do have a diverse program, and all of us as programmers have different tastes. And I think that’s what really makes our program pretty special,” Yutani says. While they don’t look for specific themes during the screening process, programmers do feel it’s important to offer a wide variety of film topics within the festival. “We want there to be challenging films, and then we want there to be emotional, uplifting films, however we find that,” Reff says. And they believe that diversity should extend across all Sundance categories. For example, this year’s Park City at Midnight section features four bloody horror films and four nonviolent movies. The idea is to offer films for everyone—which can be a challenge, since the Sundance audience ranges from local Utahns to film critics to movie-industry executives to Hollywood stars. While they are conscious of their audience, in the end, Sundance programmers just want to find the most thrilling and unique types of independent film.